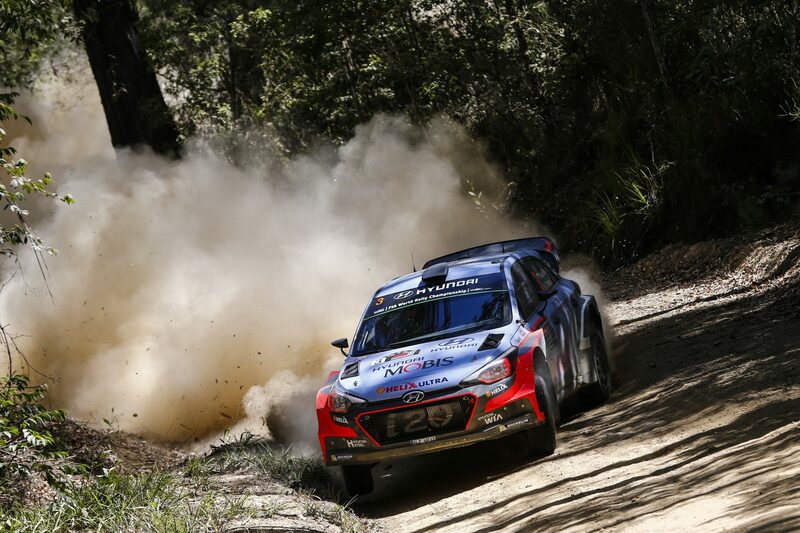 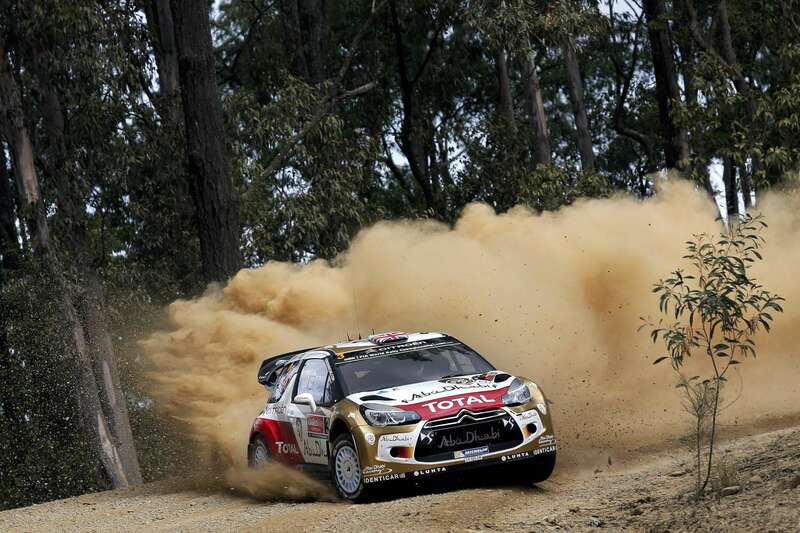 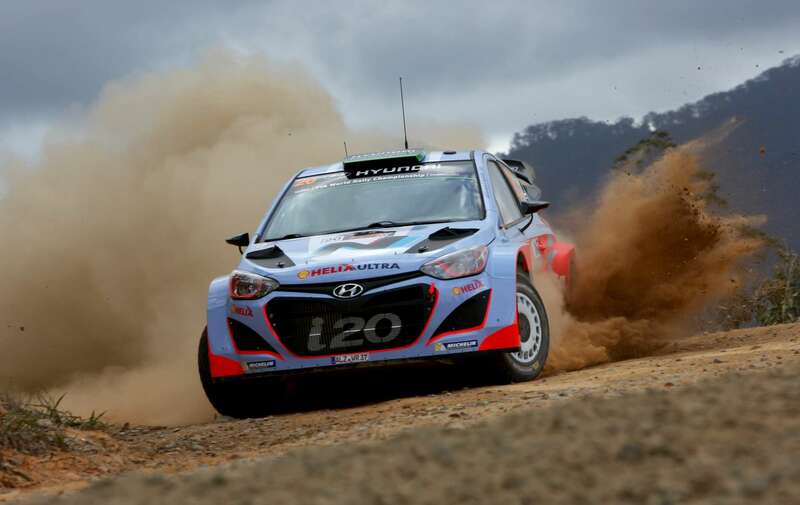 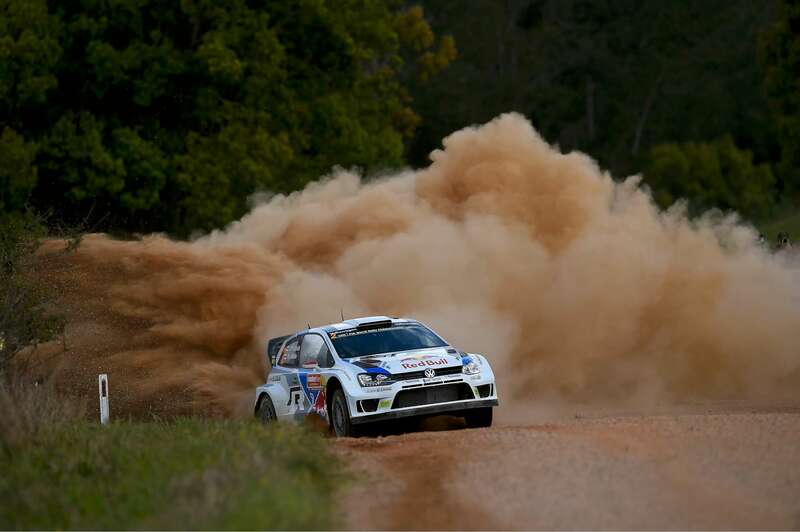 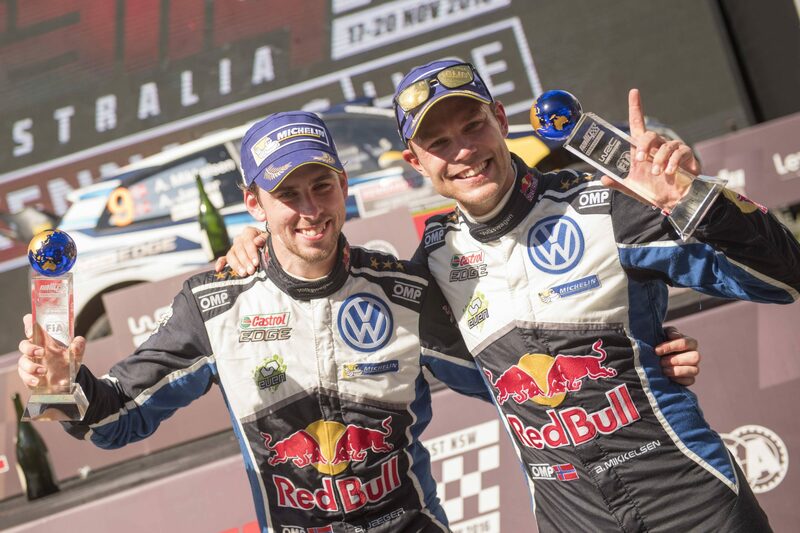 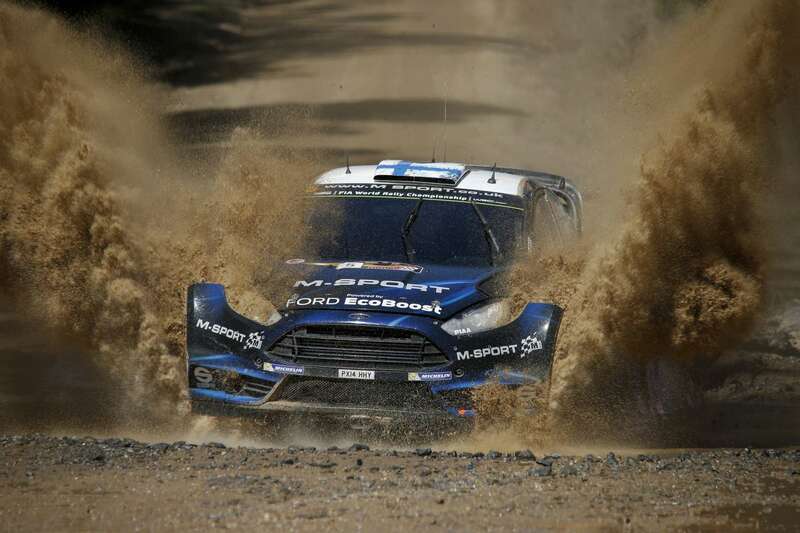 Hyundai Motorsport has claimed a podium finish in Rally Australia, the final round of the 2016 FIA World Rally Championship (WRC) with Thierry ..
Hyundai Motorsport’s three crews have all completed the opening day of Rally Australia, the final round of the 2016 FIA World Rally Championship .. 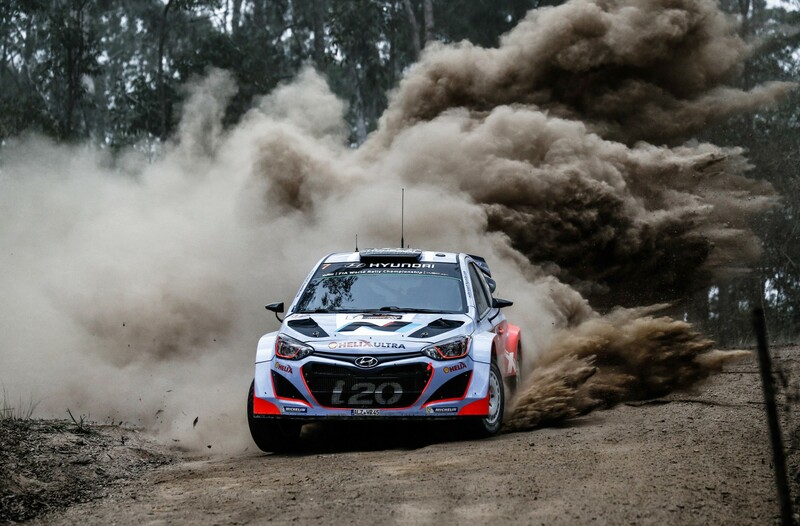 The Hyundai Motorsport team has revealed today that Hayden Paddon will drive alongside Thierry Neuville in the Hyundai Shell World Rally ..
M-Sport World Rally Teamâ€™s Mikko Hirvonen and Elfyn Evans delivered a solid performance at Rally Australia to strengthen the teamâ€™s ..
Internal duel for the lead at the Rally Australia: Champ Ogier leads Latvala Game of chance: Tyre selection crucial in tricky conditions ..
After fighting for a podium spot throughout the second leg, Kris Meeke and Paul Nagle were handed a penalty this evening, which meant they .. 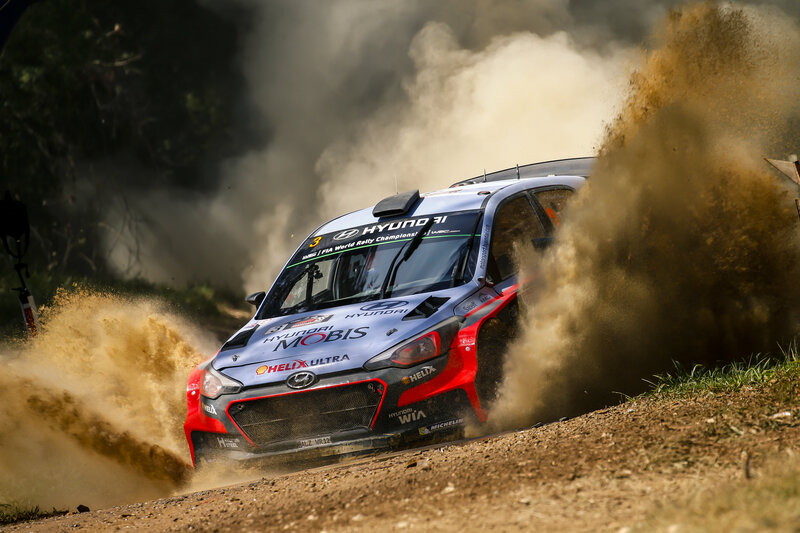 The Hyundai Shell World Rally Team has completed the first day of Rally Australia with all three Hyundai i20 WRC cars still running Hayden ..